Even the best apartment complex in Tallahassee can be ruined by a bad location – especially if you’re a student attending FSU. Let’s face it, nobody wants to deal with a 20-minute commute just to get to class. That’s just one of the reason that The Commons at Tallahassee offers the best 3 bedroom apartments near Florida State University. Our spacious apartments are located less than 1.5 miles from the main FSU campus, allowing you to drive, walk, or bike to campus in style – and with a minimal commute. But location isn’t everything – that’s why The Commons At Tallahassee also focuses on providing gorgeous, well-appointed student apartments, and a comprehensive set of amenities that are sure to please any student. Read on, and learn more about the incredible living experience that The Commons At Tallahassee can offer you. Awesome Location – As mentioned above, The Commons At Tallahassee is located only minutes from Florida State University, providing an easy commute for undergrads and graduate students alike. In addition, The Commons is only moments away from dozens of popular restaurants such as Tacospeak, Guthries, and Chipotle, as well as The Varsity Shopping Center – you’ll have easy access to all your college essentials. Fantastic Floor Plans – There’s a reason we claim to have the best 3 bedroom apartments near Florida State University – we do! Our spacious 3-bedroom floorplans all include 2 bathrooms, and amenities such as free internet, built-in balconies, washer/dryer units, and free cable/satellite television connectivity. Incredible On-Site Amenities – The Commons At Tallahassee provides a huge number of top-notch on-site amenities, including a 24 hour fitness center, computer labs and printing services, a sand volleyball court and an outdoor grilling area, and a swimming pool/hot tub. Our gated community doesn’t just give you a place to live – it gives you a place to call home. 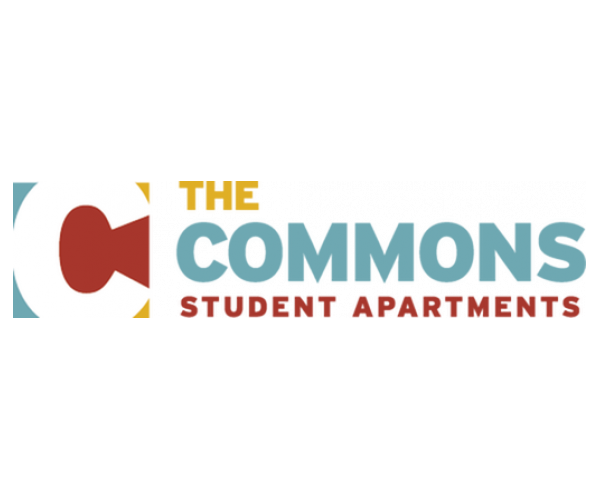 The Commons At Tallahassee – The Best Student Apartments For FSU! If you’re not convinced that The Commons At Tallahassee is the perfect place for you, don’t take our word for it! Check out our website, look at the details about our floor plans and amenities, and schedule a tour. We’re confident that we can show you what makes our apartments so great – and prove to you that we have the best 3 bedroom apartments near Florida State University.